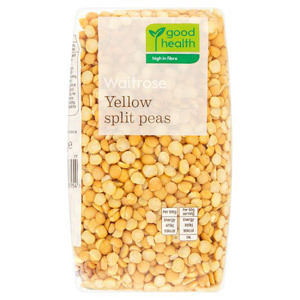 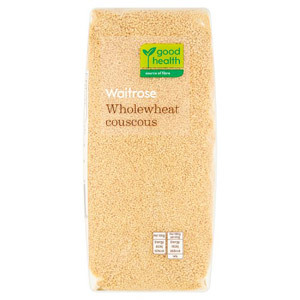 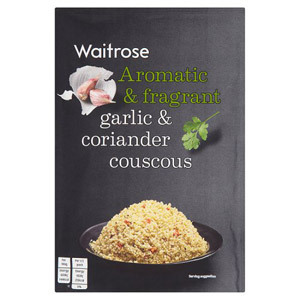 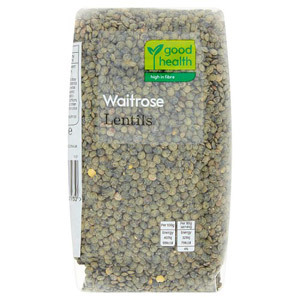 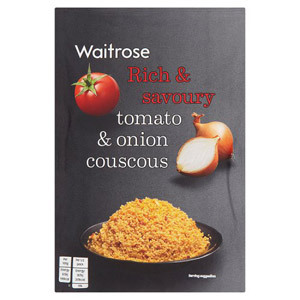 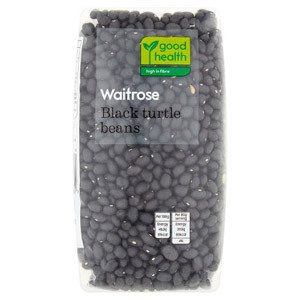 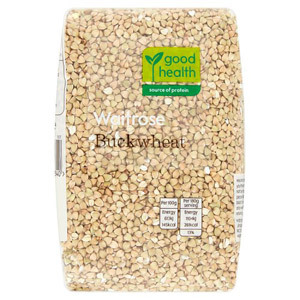 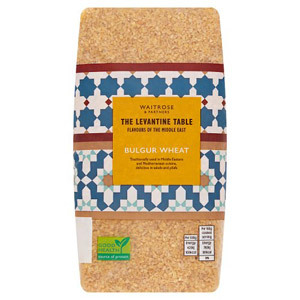 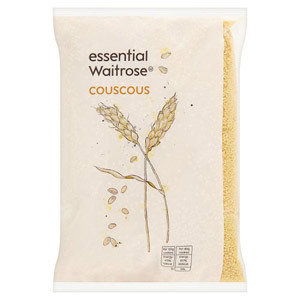 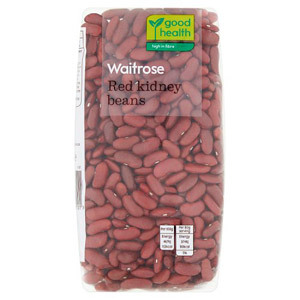 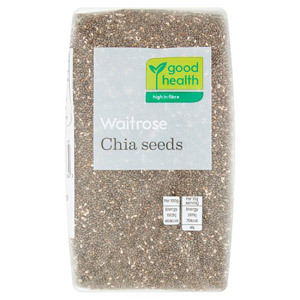 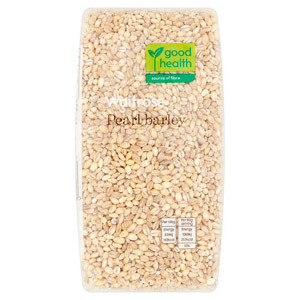 For delicious wholesome pulses, Waitrose pulses are your go-to for guaranteed amazing quality. 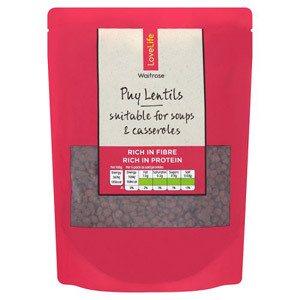 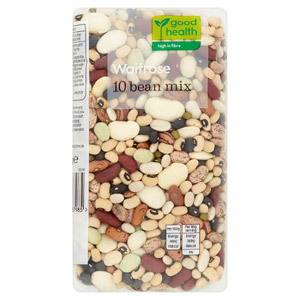 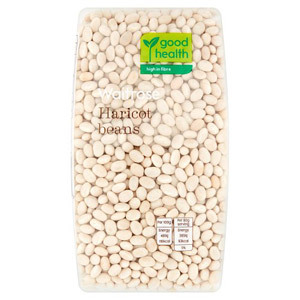 Ranging from Pearl Barley to Chick Peas, these healthy pulses are perfect to adding some fibre and nutrients to your meals. 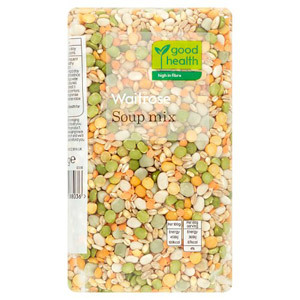 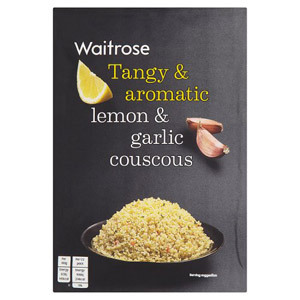 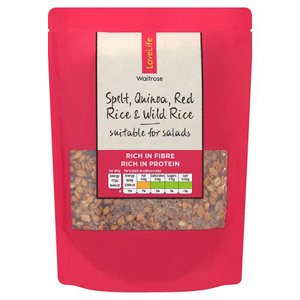 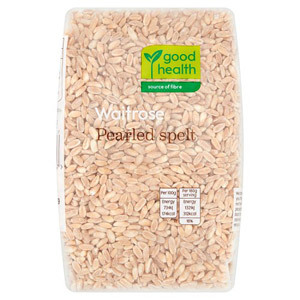 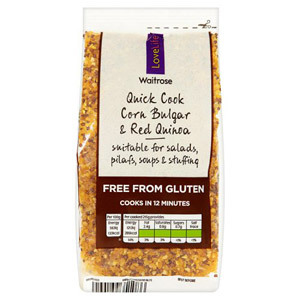 All of Waitrose pulses are high-quality and can be used to make a variety of dishes - perfect for supporting a healthy lifestyle.